This month, we turn our attention to the adventurous, free-spirited Sagittarius! Sagittarius individuals, born November 23 – December 21, are known for their “larger than life” personalities. They view life as a challenge and embrace opportunities for personal growth and development. The ultimate goal for a Sagittarius is to discover the meaning of life, which results in a desire to make the most of every situation. At times, their ambition is equated with recklessness or inconsistency but, in reality, their pursuits are often thoughtful and purposeful. Sagittariuses have a contagious enthusiasm and passion for life and believe nothing is out of reach! 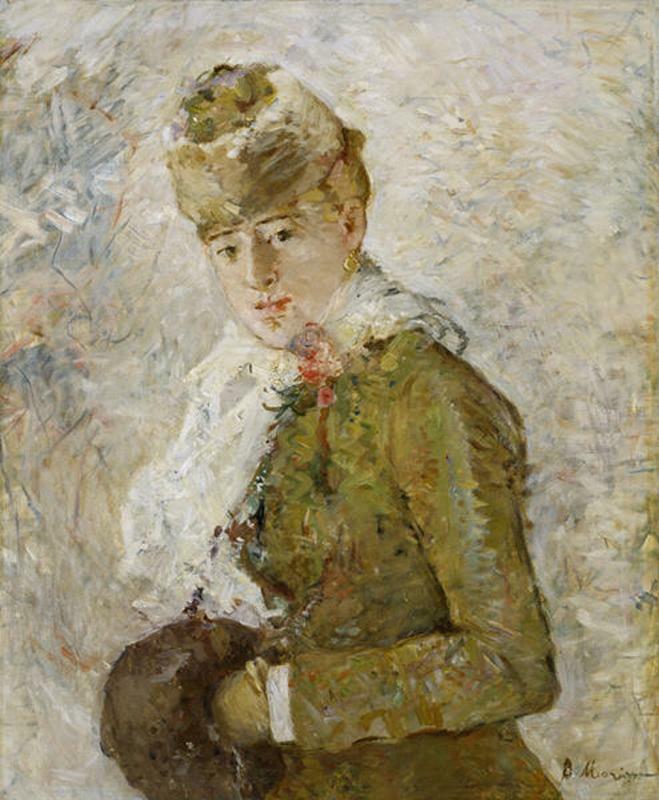 The DMA’s collection features a handful of splendid Sagittarius artists, including Winston Churchill (November 30), Georges Seurat (December 2), Gilbert Stuart (December 3), Stuart Davis (December 7), Helen Frankenthaler (December 12), Wassily Kandinsky (December 16), and Paul Klee (December 18). Sir Winston Churchill is not often known for his artistry but for his profound impact and contributions as the Prime Minister of the United Kingdom from 1940-1945 and 1951-1955. His strength and pride guided the British public through the Battle of Britain in 1940 and his speech “We Shall Never Surrender” remains an emblem of British courage today. 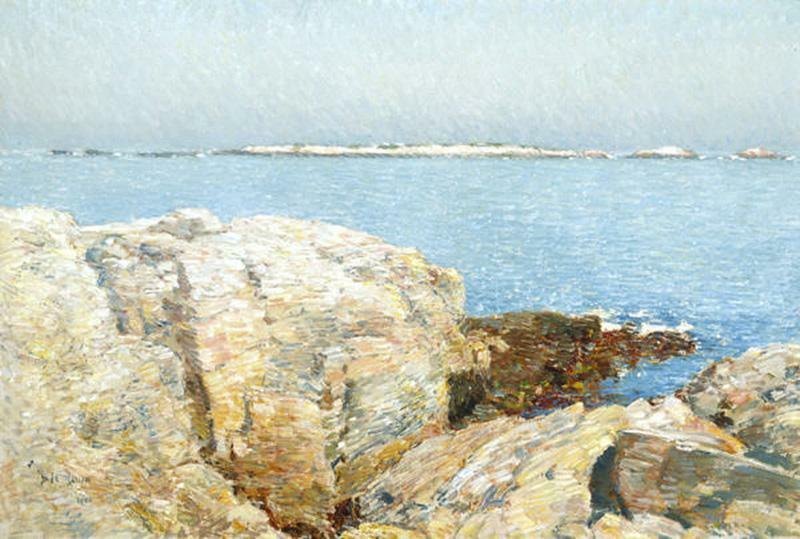 Yet, through his art, the softer, introspective side of this prominent figure is revealed. 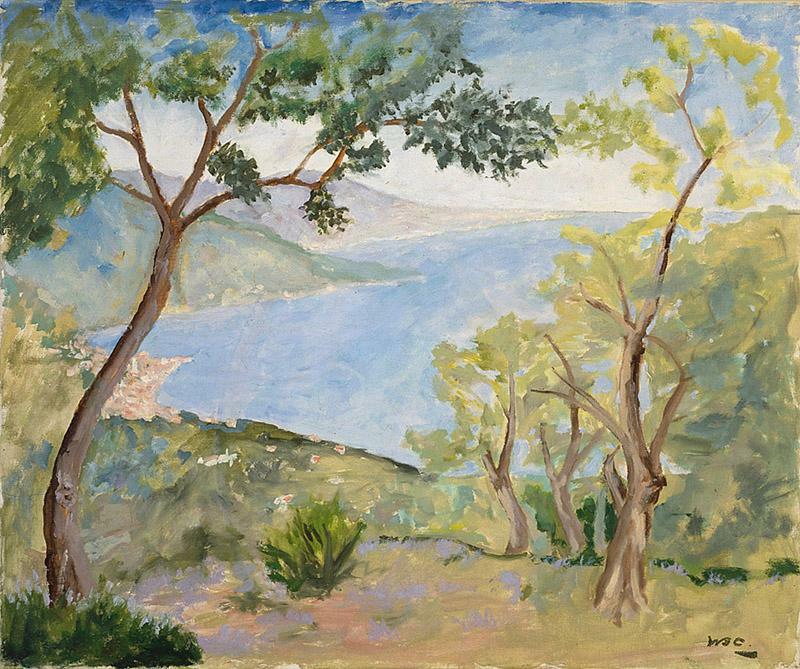 As referenced by his daughter Mary Soames in the book Sir Winston Churchill’s Life Through his Paintings, Churchill’s paintings demonstrate a profound sensitivity and keen interest in the therapeutic qualities of art. In fact, in his essay Painting as a Pastime, Churchill raises questions about the relationship between memory and the act of painting. Thus, in his art as in his political policies, Churchill reveals a Sagittarius’ interest in explaining and justifying the world around him. Wassily Kandinsky traveled extensively between 1903 and 1908, visiting the Netherlands, Italy, Tunisia, France, and Germany. 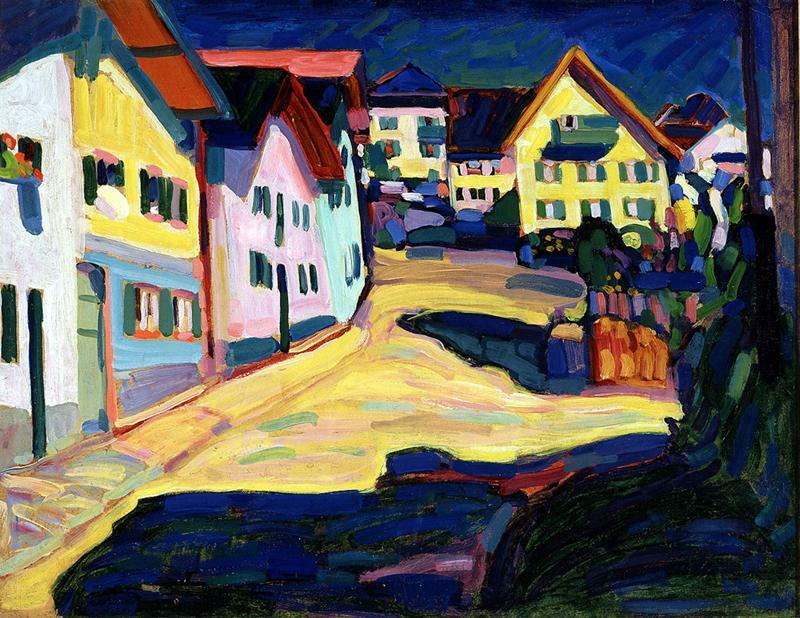 The painting above was created en plein air during his stay in Murnau, Germany, where he eventually settled from 1908 – 1914. His life in Murnau and nearby Munich marked a critical period in his artistic development, beginning his transition from realistic depictions to more abstract and representational forms. The artwork above is indicative of this slow shift as the street begins to dissolve into a field of thick brush-strokes and areas of blocked colors. Ultimately, Kandinsky sought to invest his paintings with spiritual imagery without using representational subjects. In this way, he was operating according to the Sagittarius desire to create a meaningful and purposeful life. Thank you for catching up on a few of our favorite DMA Sagittarius artists! Don’t forget to read next month’s blog for information about our caring Capricorns. Ever since it killed the radio star, video has been thriving. 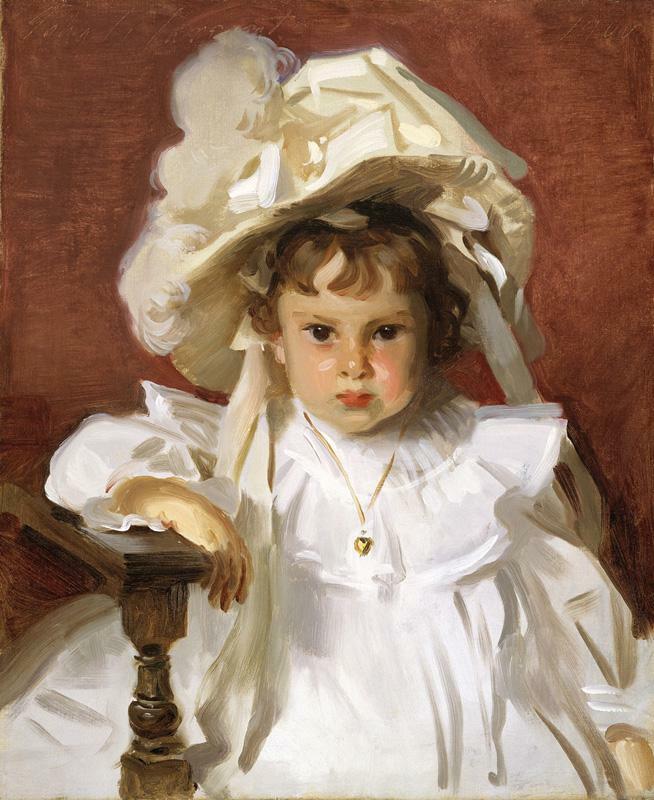 Let’s take a look at three valuable resources with great videos featuring art, art history, artists, and curators. Educators in and out of the classroom just might want to add these to their “toolboxes,” if you haven’t already. 1. Smarthistory – Started as a blog in 2005, this oh-so-smart, multimedia resource makes art history come alive on the web. No more expensive, heavy textbooks to tote around! Smarthistory includes over 360 videos and continues to grow through a recent merger with Khan Academy, which allows founders Dr. Beth Harris and Dr. Steven Zucker to focus full-time on expanding content. 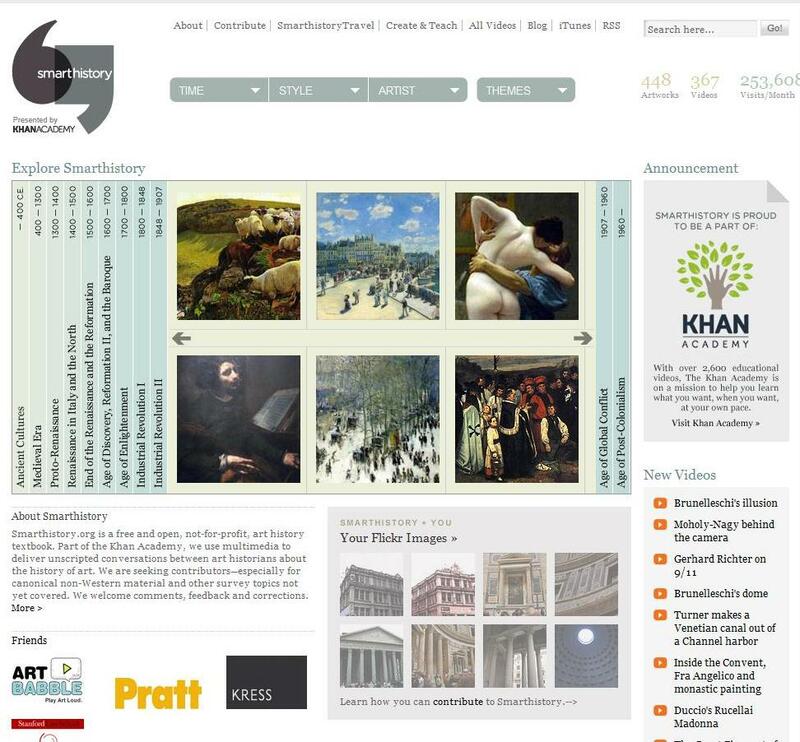 In addition to the videos, which are easily sorted via thirteen categories ranging from art historical periods to materials, the website includes images and information for over 440 artworks, as well as sample syllabi and strategies for teaching art history online. 2. Artists Documentation Program – This is a new favorite of mine, discovered while surfing the Art 21 blog last year. 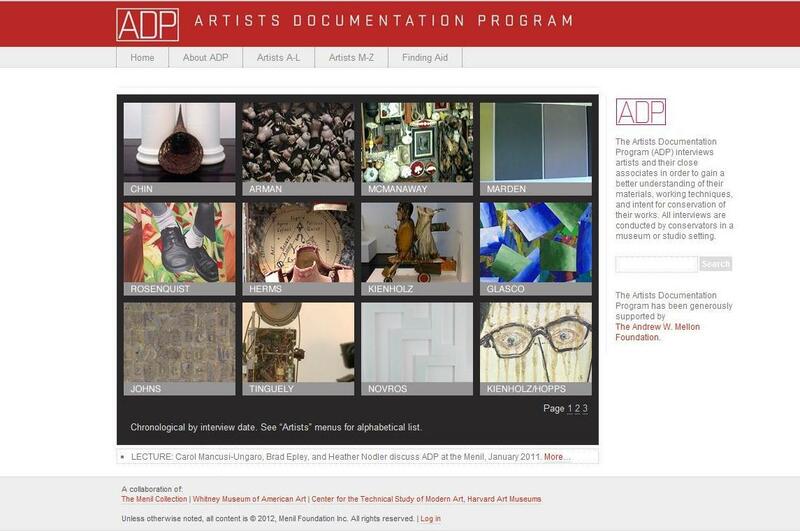 The Artists Documentation Program (ADP) features twenty-nine interviews with contemporary artists and their close associates discussing the materials and techniques of the artists’ works. 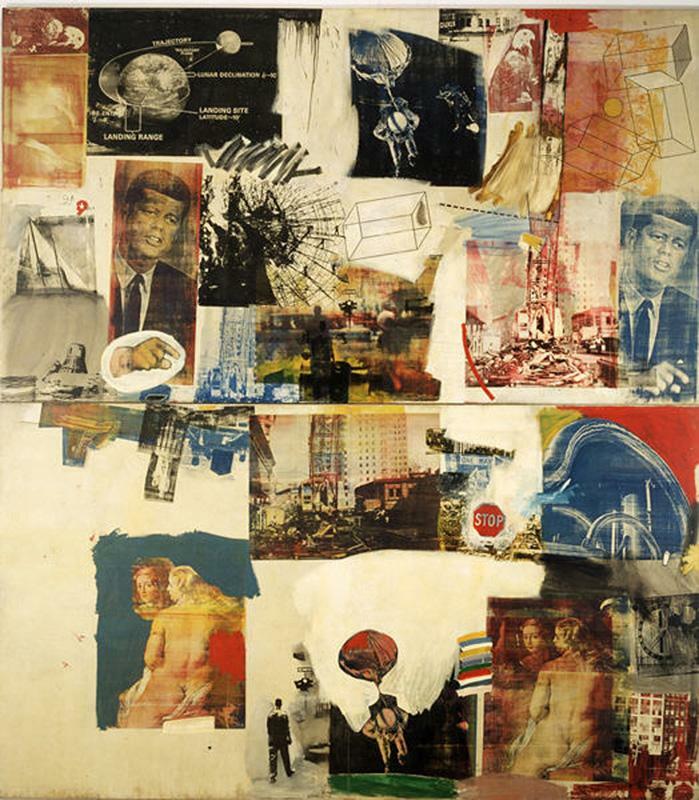 Jasper Johns, Mel Chin, Cy Twombly, Ann Hamilton, and Sarah Sze are just a few of the artists interviewed. Conducted by conservators, the videos are intended primarily as research documents to aid in preservation and care of the art. Some of the footage goes back to the early 1990s when the Andrew W. Mellon Foundation awarded a grant to the Menil Collection in Houston. Following this initial grant, the project continued and expanded under the leadership of former Menil conservator Carol Mancusi-Ungaro. 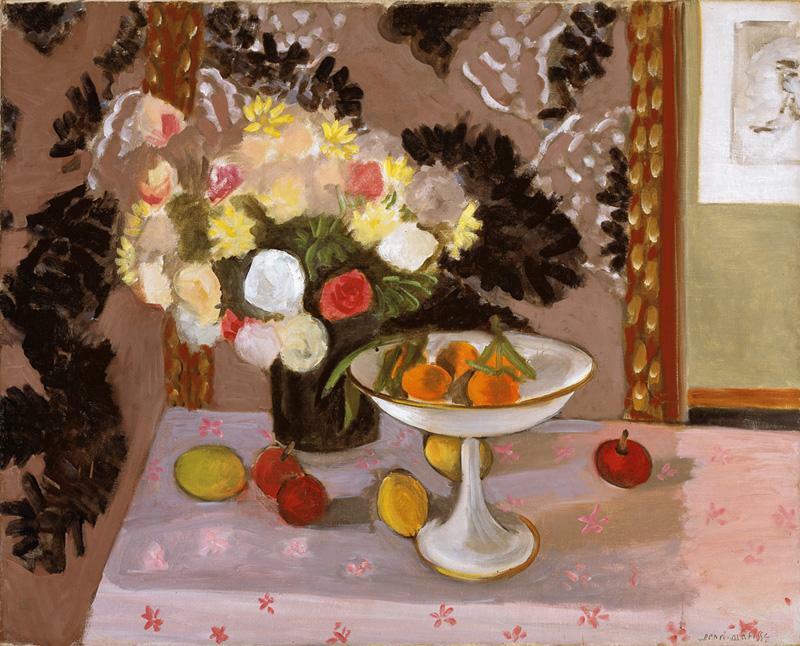 The Whitney Museum of American Art and the Center for the Study of Modern Art at Harvard are key collaborators. Note: while viewing of the videos is free, the ADP requires users to register before granting access to video interviews. This acknowledges and supports appropriate use of the videos. 3. 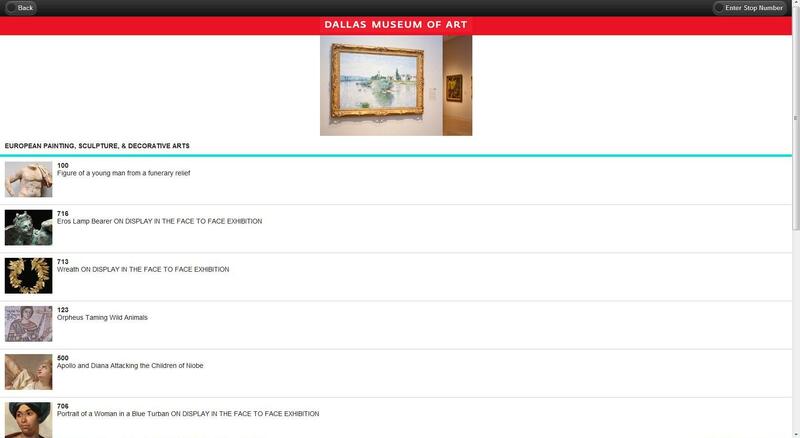 DMA.Mobi – Available via mobile devices and the web, this home-grown, Dallas Museum of Art resource showcases artworks in the Museum’s collection and current exhibitions. Piloted in summer 2009, the smARTphone tours re-launched this month with a new design and fifty new artwork stops. 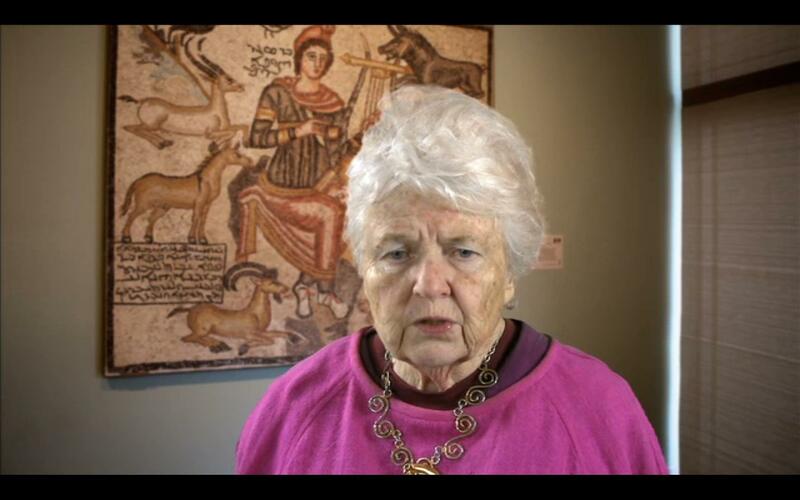 Videos featuring DMA curators discussing works in the collection are a key component. 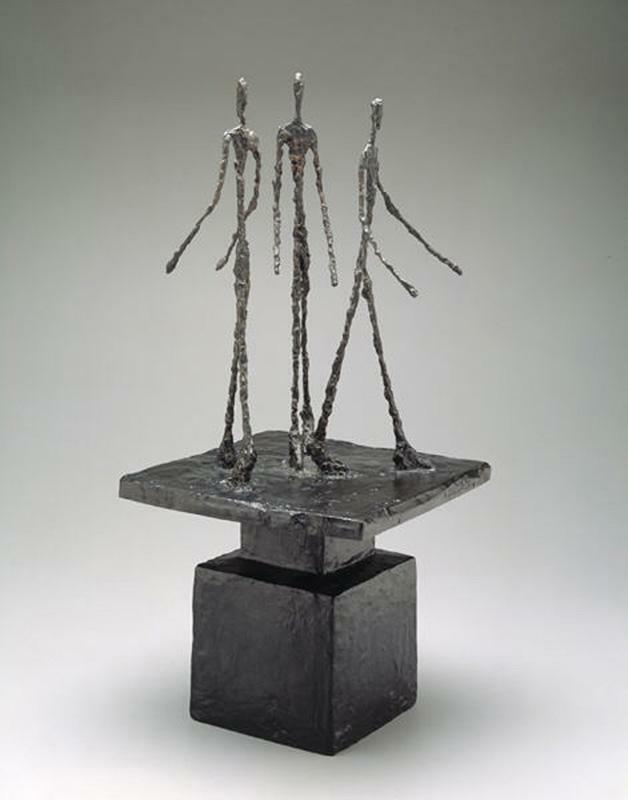 Cultural information, contextual images, and audio clips provide additional information about the artworks. One of the ways that I like to inspire and motivate my own creativity is to surf the web and see what’s happening at other places and museums in the world. When I find something I like, I will periodically revisit a web site to see what is new and also reconnect with some of the creative sparks that caught my mind on the first visit. 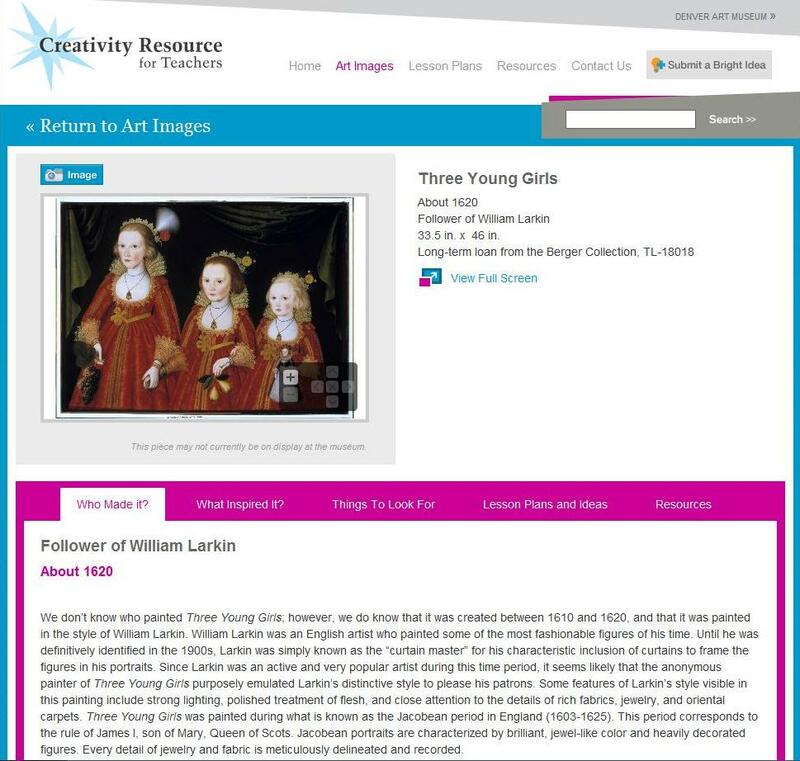 For this post in the Teaching for Creativity series, I am sharing with you two art museum web sites that are quickly becoming regular stops on my web surfing adventures, and are particularly relevant to the themes of art, artists, and creativity. This innovative website is based on the idea of international exchange and collaboration. Designed for schools, artists, and galleries, the Tate’s Unilever Series: turbinegeneration project is an offshoot of their annual Turbine Hall installation sponsored by Unilever. Each year, the Tate Modern commissions an artist to create an installation for this colossal space. The most recent Unilever Series artist featured on the turbinegeneration website is Ai Weiwei. 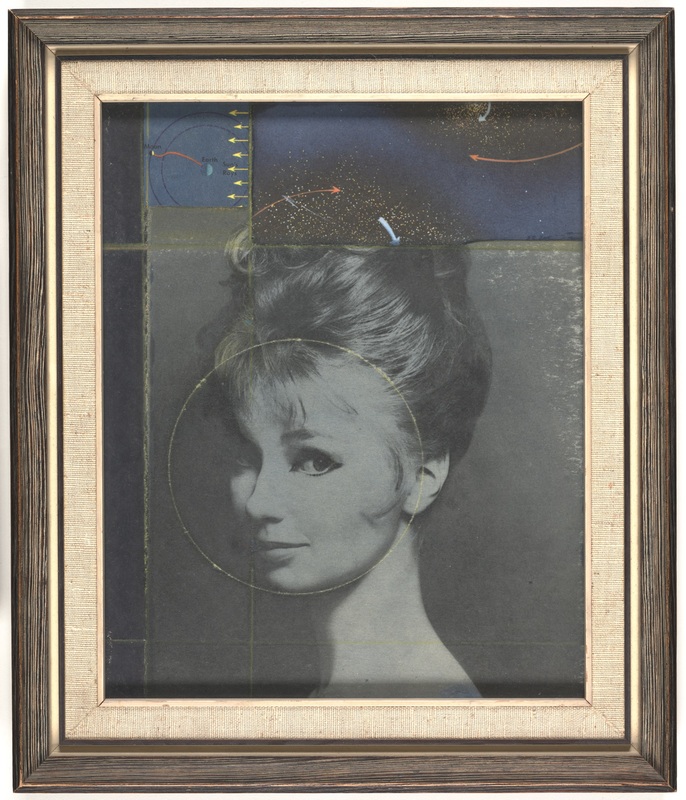 The next artist to be featured is Tacita Dean. The installation created by each artist serves as the catalyst for students, teachers, and artists participating in the turbinegeneration project. Through basic social media, participants can connect and share ideas and artworks that are inspired by the work of artists featured in the Unilever Series. 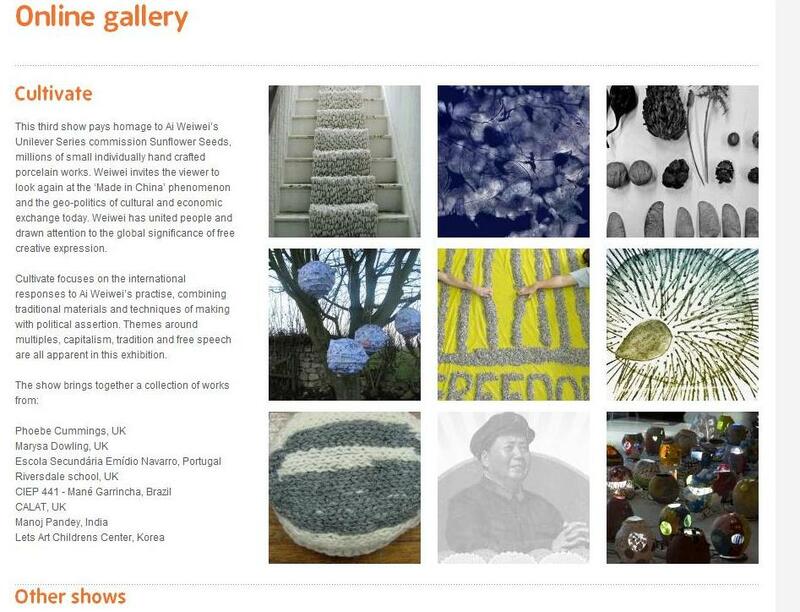 An online gallery of artworks created in response to the work of Ai Weiwei includes participants from Brazil, United Kingdom, Korea, Portugal, and India. How cool is it to see how students across the world respond to the work of this contemporary artist! This website from the Denver Art Museum launched several years ago on the premise that the creativity of artists can inspire the creativity in each of us. 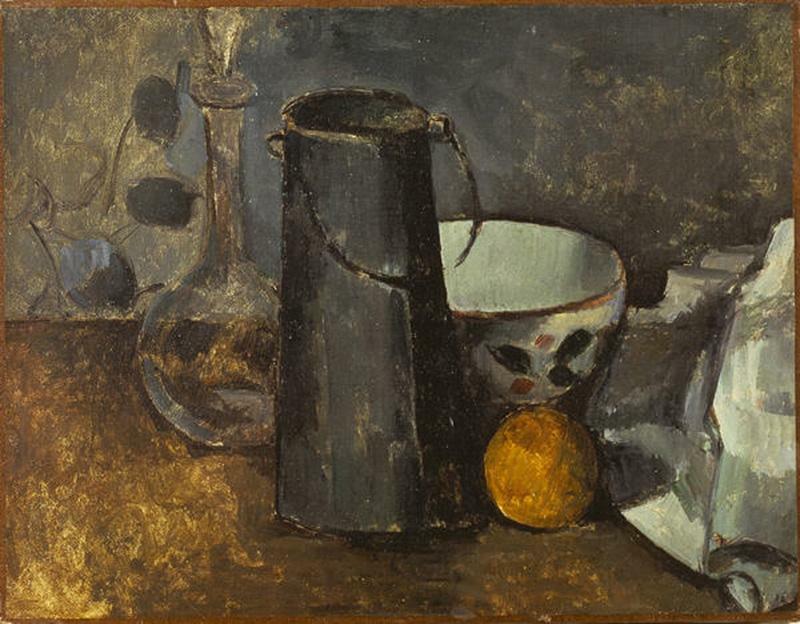 The site houses a wealth of resources that can be sorted by artwork or lesson plan topic and grade level. 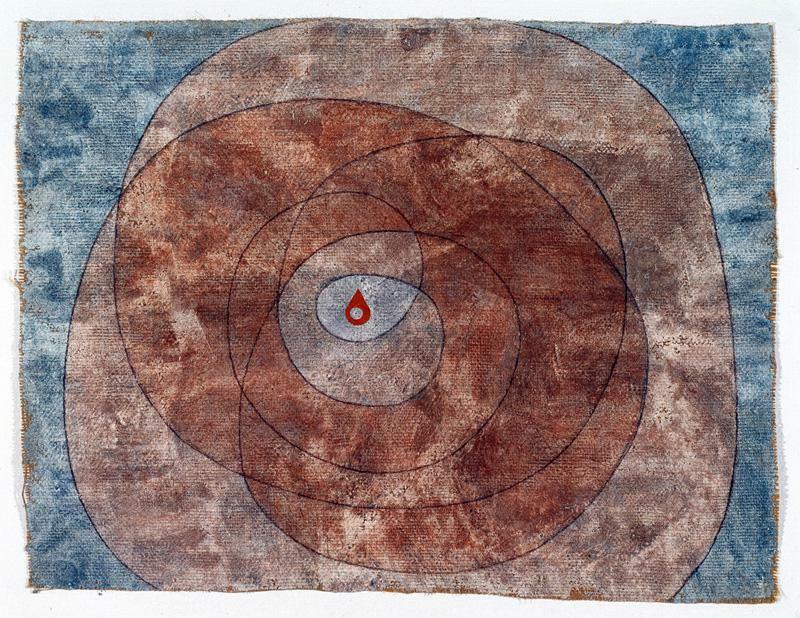 Each featured artwork includes information about the maker and the inspiration for the piece, as well as things to look for and multimedia resources that may be useful for teaching. What websites inspire you? Which ones do you find yourself returning to over and over again for creative ideas? Share your websites in the comment section below – I would love to hear about them and add them to my web surfing adventures.